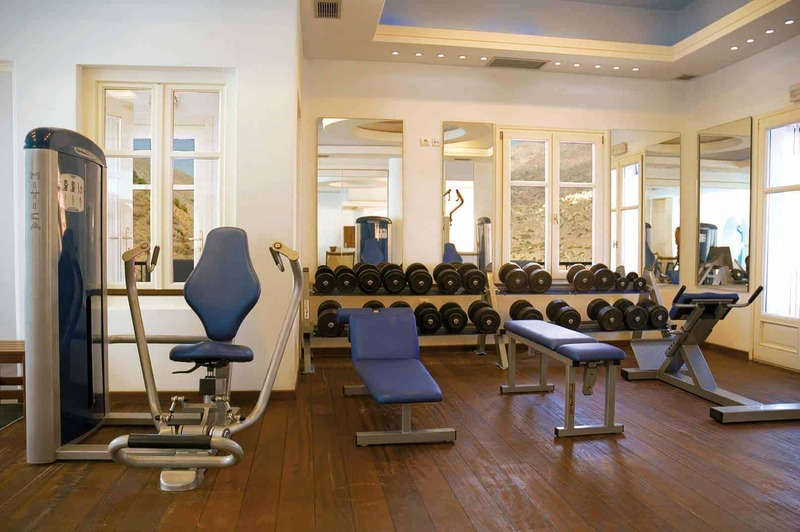 For the guests for whom exercise is a way of life and for those who would like to change their way of living, Aegialis Hotel & Spa provides a fully equipped gym. 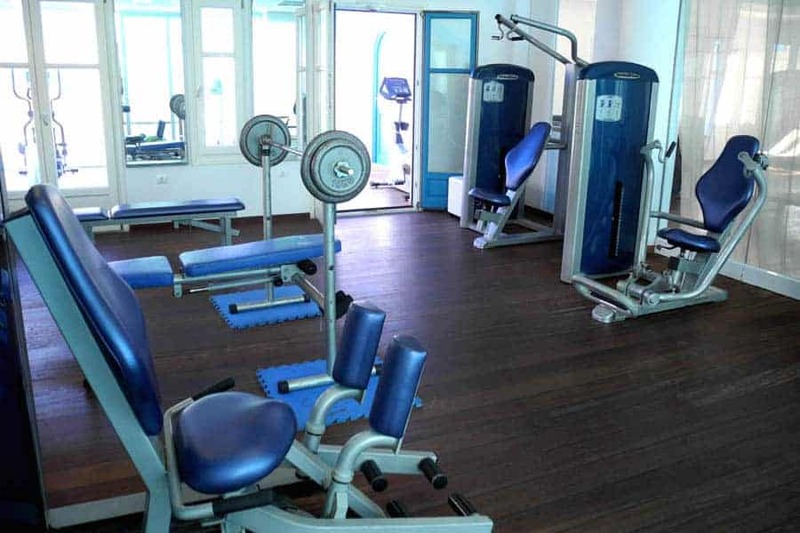 Enjoy weight training equipment to work every part of your body, keeping you a variety of ways to shape your physical. 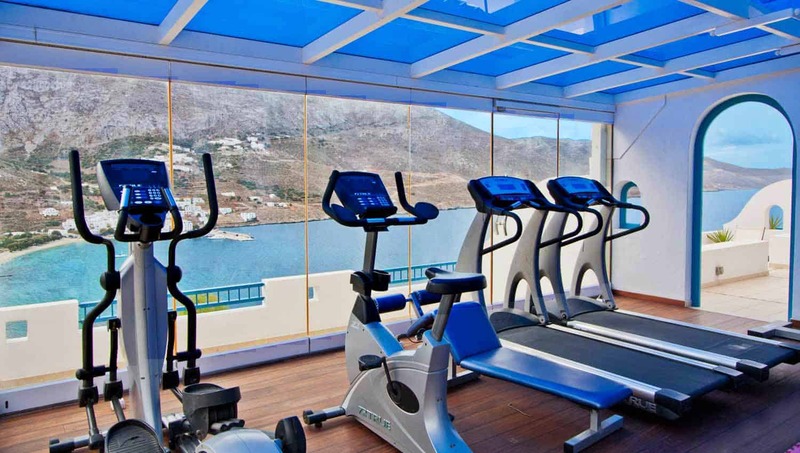 See everything our fitness center has to offer. Take advantage while using the aerobic equipment (treadmills, bicycles etc.) of the stunning views of Aegiali Bay and let the stop watch run.